Despite the cold, it was a beautiful day for a trail run with ice covered trees surrounding the runners as they ran through Mt. Kessler for the Frozen Toes 15k put on by Fayetteville Parks and Recreation. Despite the cold, it was a beautiful day for a trail run with ice covered trees surrounding the runners as the ran through Mt. 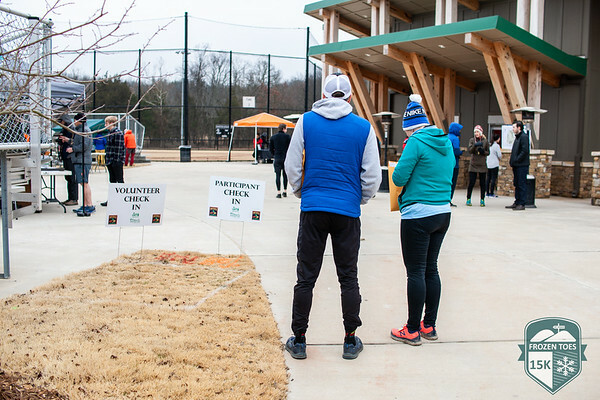 Kessler for the Frozen Toes 15k put on by Fayetteville Parks and Recreation.